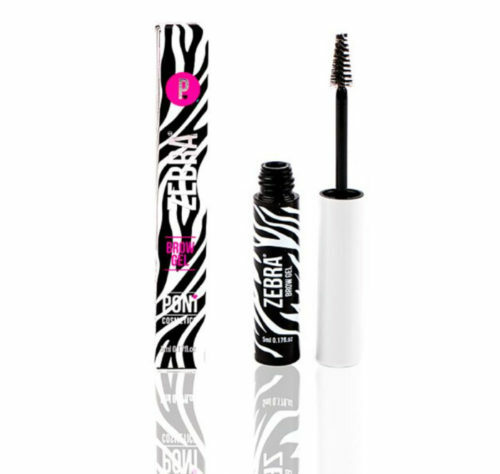 Zebra creates natural shine, has strong but soft hold. 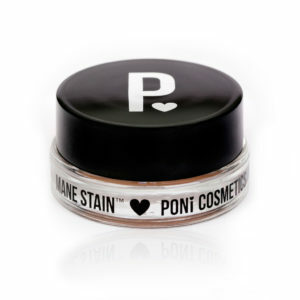 Use on its own or over PONi Brow Powder, PONi Mane Stain and our award winning PONi Brow Magic. 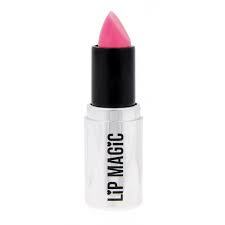 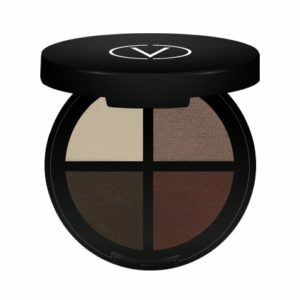 Use if you have tattooed brows as it shapes and holds the hairs in place and if foundation was applied prior it creates a natural shine when the brow would otherwise look a little dull.